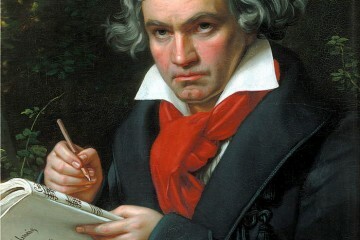 Music can take us from where we are and lift us from our daily lives. It’s a way to relax, to think, to dance, or to simply just belt out a rockin’ tune. Have you ever wondered what some of the yearly top artists were? Well, here’s a list of the top 10 Most Popular Artists of 2016! From teen actor to rapper, Drake has talent dripping from his pores. His latest album, Views, is being hailed as a theme for a struggling 2016. 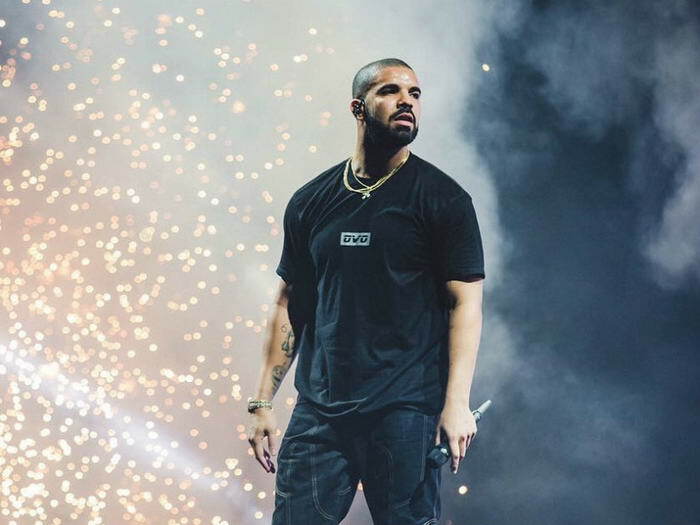 Drake’s catchy lyrics and entrancing beats keep his fans wanting more. His music video for Hotline Bling also went viral this year because of Drake’s unique style of dancing. 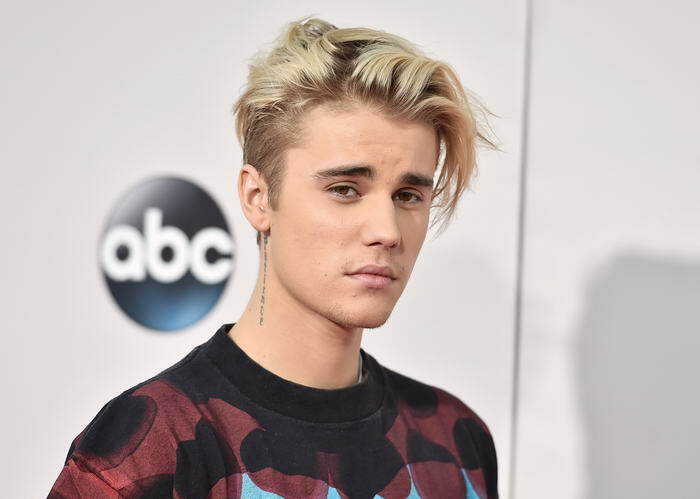 After the young artist exploded on YouTube, Justin Bieber has been a staple in pop-culture for the last six years. With a poppy start and a cult following of female fans, Bieber has switched the script on child prodigies, moving away from his roots and pushing towards a more mature sound. 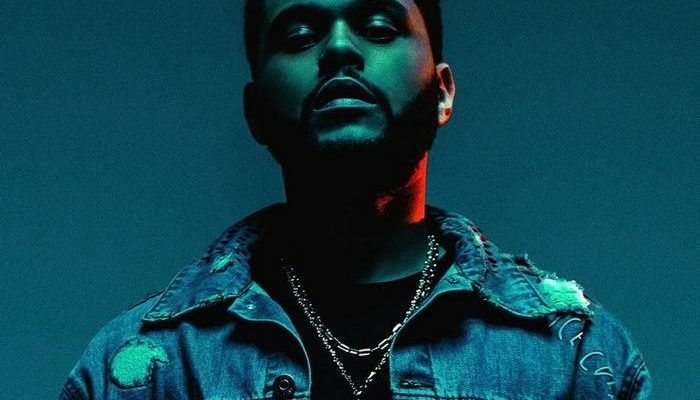 His latest album, Purpose, debuting in late 2015, is a large but skilled leap for the young artist; pushing himself towards being one of the best talents of his generation. 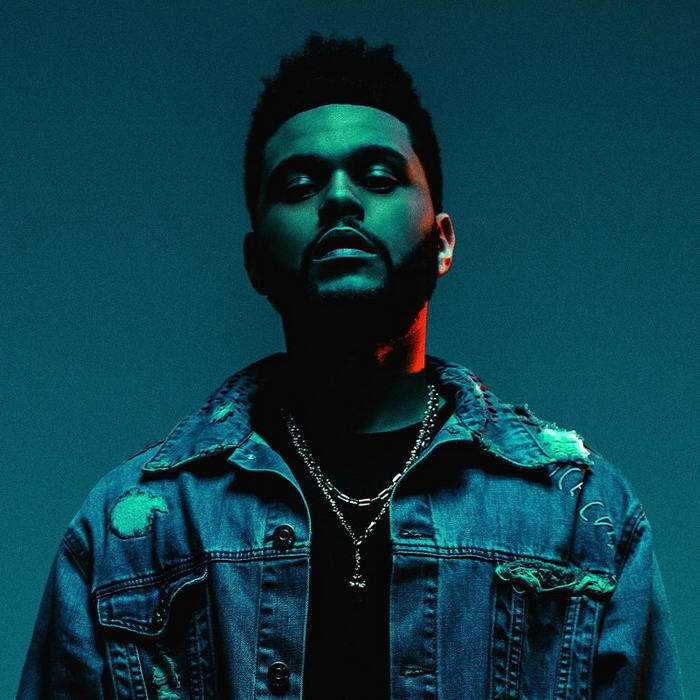 The Weeknd slowly rose to fame by collaborating with more notable artists’ such as Wiz Khalifa and Drake. He purposefully shied from the spotlight until his number one album, Beauty Behind the Madness, debut in 2015. From there, he received seven nominations for the Grammy awards; winning two for Best R&B performance for Earned It and Best Urban Contemporary Album. 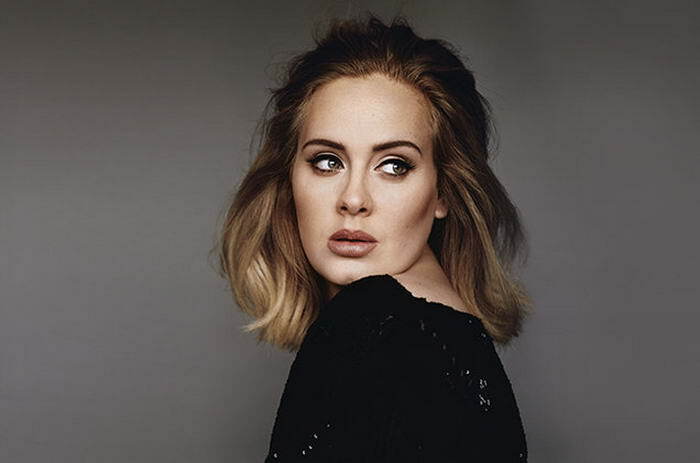 The hit song, Earned It was also nominated for an Oscar for Best Original Song. 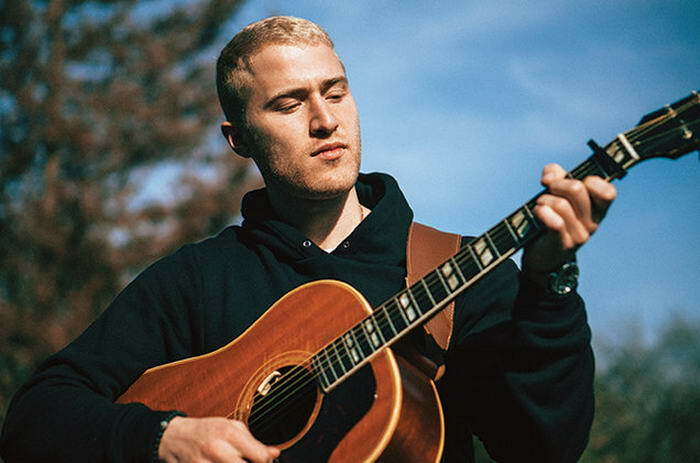 In 2009, Mike Posner lit up the charts with the single Cooler Than Me. Since then the singer, songwriter, and producer has been keeping a low profile; co-writing songs for Justin Bieber, Maroon 5 and Pharrell Williams. It wasn’t until SeeB’s remix of his 2015 single, I Took A Pill in Ibiza, that the artist flung himself back into the spotlight. How could we not include the Queen Bee? She kept the hits rolling with her 2016 release of Lemonade. HBO premiered a documentary with the same title before the release. The superstar had other famed artists in the film such as Jack White, The Weeknd, and Kendrick Lamar. 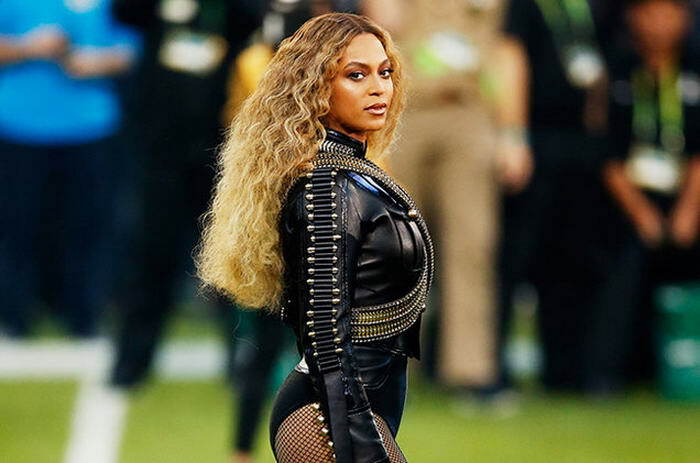 The artist graced our TV’s once again, appearing in her second Super Bowl half-time show. This band has had a small cult following of fans since their first full-length album, Vessel. 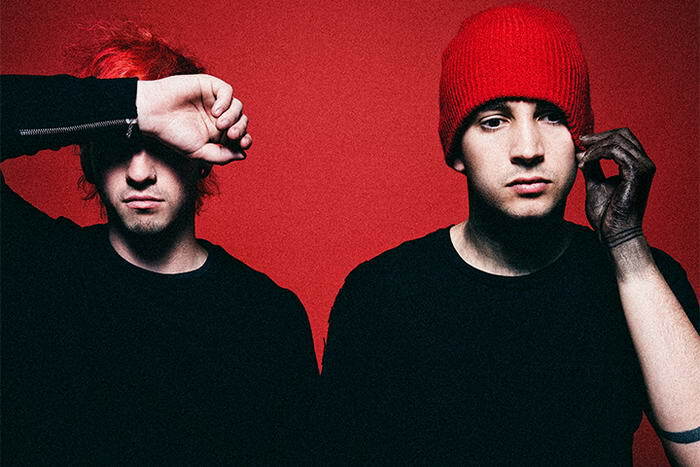 With the release of their follow-up album, Blurryface, and the first single Stressed Out, the band was uprooted from Columbus, Ohio to the national stage. Although insanely popular now, the pop-rock duo still stays true to their hometown roots. Rihanna is hard to miss, between her relationship issues with Christ Brown to her legal battles with her accountant in 2012. Having worked with Def Jam Records and Jay Z since 2005, Rihanna is no stranger to success either. 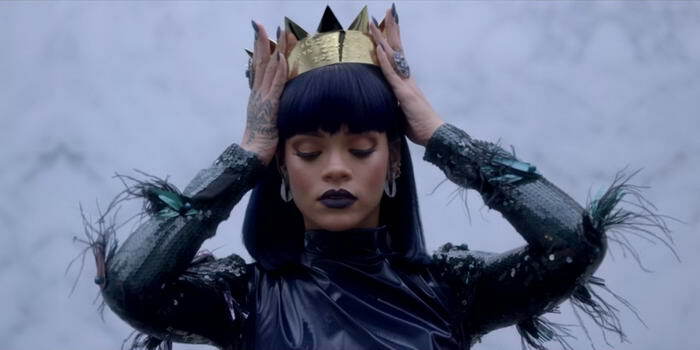 Rihanna has continued to produce music as well as act in several movies since then. Her 2016 album, Anti, was a major success after she exclusively featured her album on Jay Z’s streaming site, Tidal. Her Single, Work, won her a BET award for Best Collaboration. 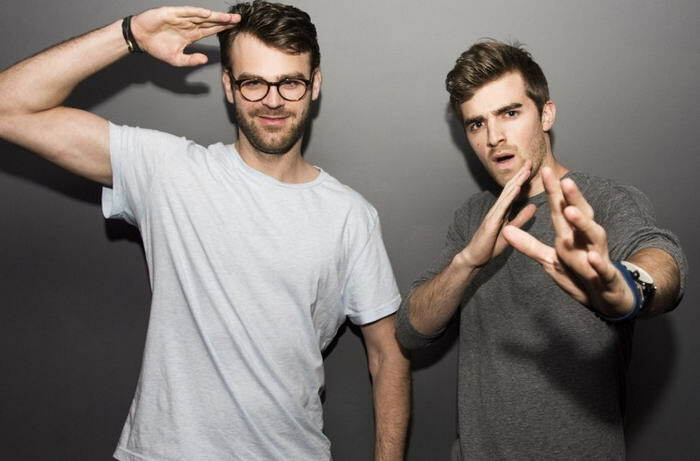 A DJ duo from the US, Chainsmokers is one of a more recent entry on this list. Hitting the US Billboard Top 100 with their 2014 single, #Selfie, the group has “blurred” the lines between indie, pop, dance, and hip-hop music. Their 2016 EP, Collage, features both a top 5 track and a No. 1 hit track in Closer. Their pop dance rhythms got their fans hooked and unable to wait for the next release from the group. 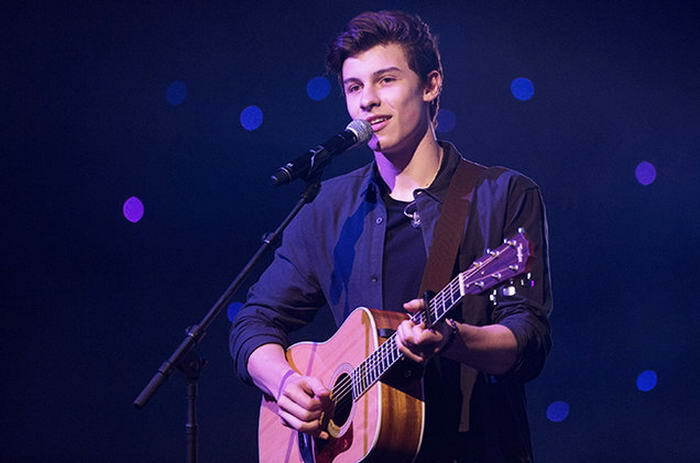 Mendes broke onto the music scene in 2014 by posting Vines of cover songs. The young Canadian singer and songwriter pounced on the opportunity given to him with his first debut single, Stitches, that reached the top 10 in the US, Canada, and UK Billboard charts. Mendes’ album, Illuminate, that released in 2016 pushed him into the limelight with all of us wonder where he had come from.